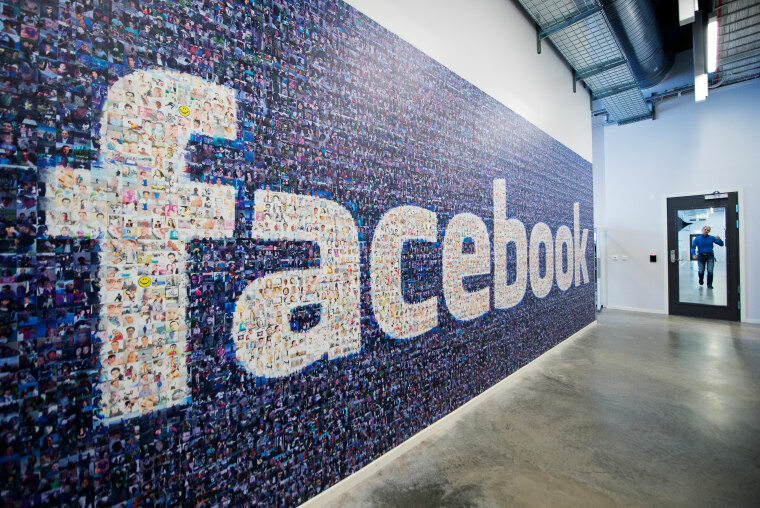 Music Ally reports that Facebook is contemplating starting its very own streaming service. Since so many clips are viewed on Facebook—Variety suggests “4 billion video views per day on average in the first quarter of 2015”—the company has been testing a new way to make money from video streaming. According to vague speculation from several anonymous sources, Facebook may also be talking with labels about following its entry into video monetization with a move into music streaming. “It’s a mass land grab,” one of these anonymous sources said, describing the escalating battle between the streaming services. But actual details of Facebook's thinking are scarce.